And get unlimited access to this gym and 1484 others. 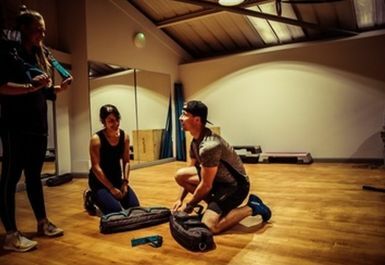 Wild Training Gym is a functional training facility located in HP10 High Wycombe and is set apart from lots of other gyms with their unique approach to training. 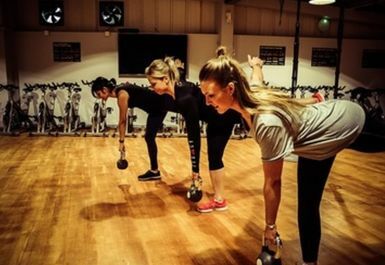 Located just off the M40 near to Flackwell Heath Golf Club the gym is sure to appeal to those looking for highly intense functional workouts, or just to use the open gym facilities with a huge variety of equipment rather than standard resistance machines other gyms have to offer. Wild Training gym does not contain cardio machines or resistance machines! 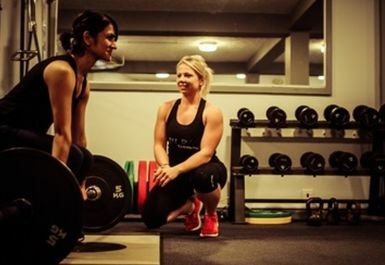 The equipment on offer is all suitable for functional training and high intensity. 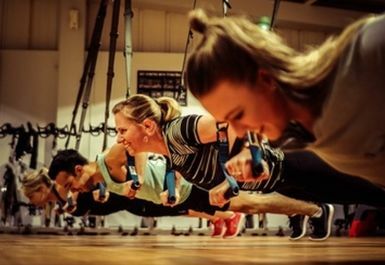 There are TRX stations, olympic rings, kettlebells, battle ropes, weighted poles, sandbangs and medicine balls to offer a huge variety of training and alternative workouts. 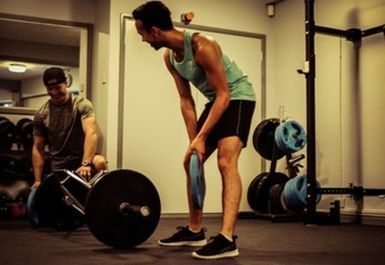 This only touches the surface; there is also a variety of free weights including lifting platforms with olympic weights, barbells, dumbbells and benches. 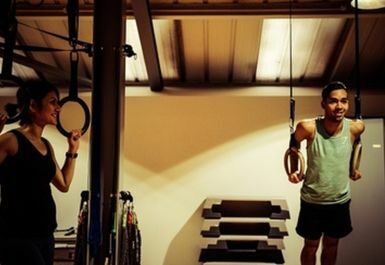 The gym also has punch bags and a rig for pullups/muscle ups/monkey bars. A separate studio contains spin bikes, steps, mats and resistance bands. There a variety of classes that take place throughout the day- if you want to join a class please ask when you arrive. Showers and changing facilities are available on site and parking is free outside the gym. 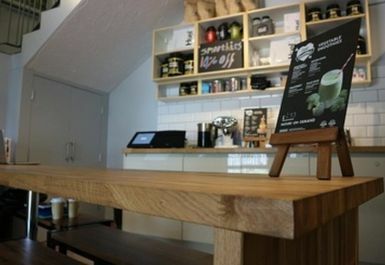 A sauna is free to use and sun beds are available as extra. Small gym but fairly good range of equipment. Now called Wild gym . Really easy to redeem my PayasUgym. Very friendly staff. Great little gym on several floors. Really friendly staff. Dated equipment and due to changes there was limited choice.I think they were having a refurb. Always quiet though so never have to wait to use anything. Lovely little gym, very friendly and wasn't busy at all on a Sunday so I had full use of machines. The only downside is an odd layout and limited weights. Basic range of equipment. Other than that, brill. Nice friendly accessible gym. Could do with more up to date equipement and maybe a few TV screens!!!! !